A dream wedding will not be complete without our creative videographers. They are the ones who will make our wedding look extravagant with their stunning HD video, editing skills and cinematography. Video and photography are two of the big ones. If you are going to spend the money on the ceremony and everything, by all means document it! I know that if you do some searching, you could find an inexpensive way to get both. And this is what I did!!! I found one of the best in the country at a reasonable rate. Words could not explain on how I was very satisfied with my videographers. The shot was very scenic, romantic and all natural. It looks better than a fairy tale movie!!! In the beginning of the planning, I excluded video and just budgeted for photography because of the cost. But I really wanted video too for more real memories. I search for the most affordable and high quality wedding suppliers. Of all the 50 that I've selected, I’ve realized that I need to go for quality that offers an attractive price. Above is the scenic video in my Tagaytay wedding.The music fits perfectly and the clips showed on the video tells the whole story about us. Let me show you their spectacular set of wedding videos below. A mastery and vision at their finest. They capture couples in an awesome setting, and yet, they remain the indisputable core of each video setting. I love how they take it by the angle! It makes me say WOW!!! Just play at least one of these lovely videos and see how world-class quality editing skills they have. They call it SDE (Same-Day-Edit) Video, a short highlight piece that is shot, edited and shown on the reception night of the wedding day, to the surprise and delight of guests! Can't get enough? Watch more videos below and enjoy how they captured the couple's most unforgettable moment. Whether it's a save-the-date video, same-day-edit or cinematography, Dreamechanics really knows how to capture natural and romantic videos. 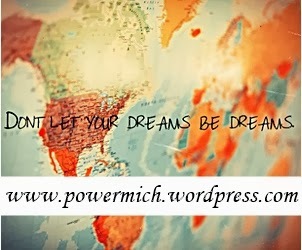 A classy, non-intrusive videographer, who is easy going and makes you feel relaxed…. that’s what you should be looking for. And that’s what Dreamechanics team is offering. 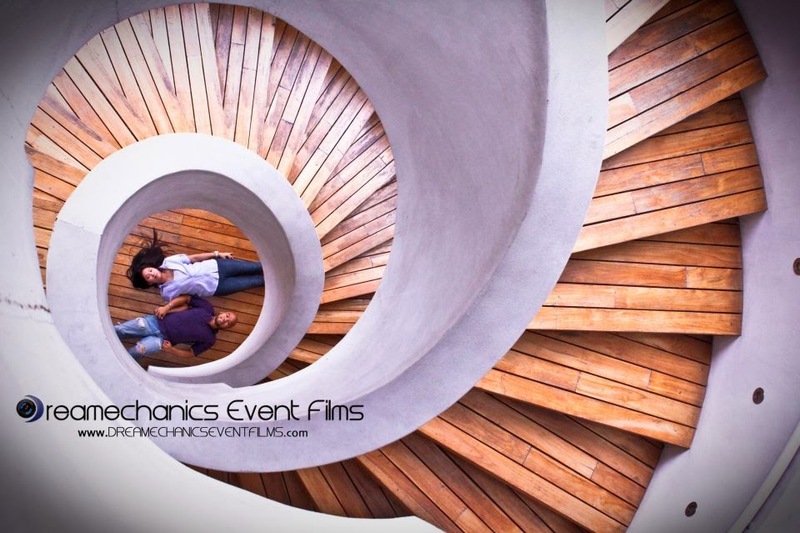 Dreamechanics Event Films is a professional team of videographers headed by Teej and Melanie Ambata, a husband-and-wife tandem who shares creativity and imagination through travel, photography, and videography that is inspired by love, family and life. 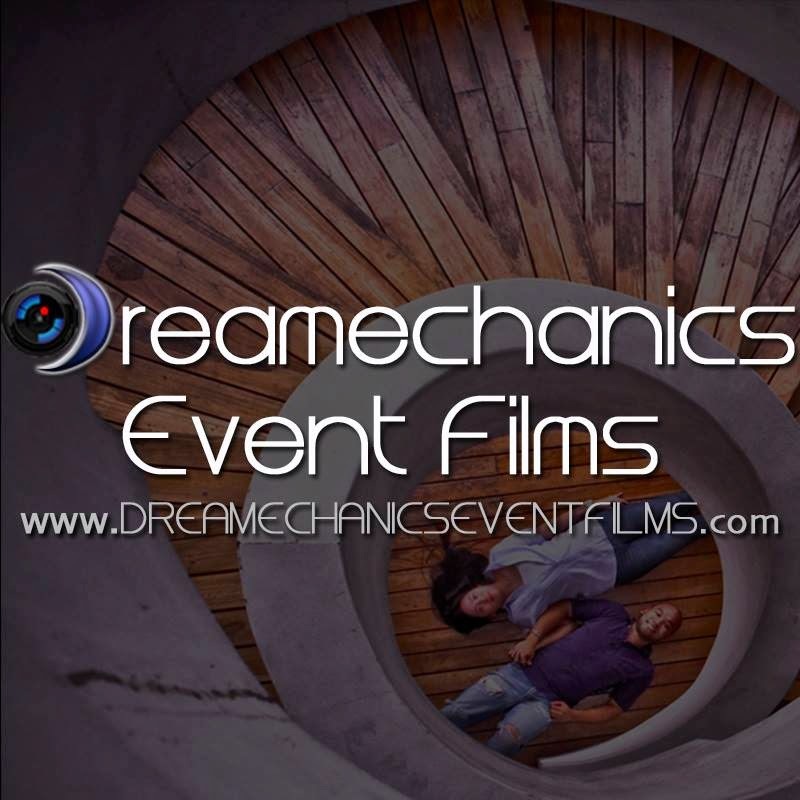 Dreamechanics Event Films provides video services for all kinds of events like weddings, debuts, birthday parties, seminars, corporate events, travels and other important occasions.